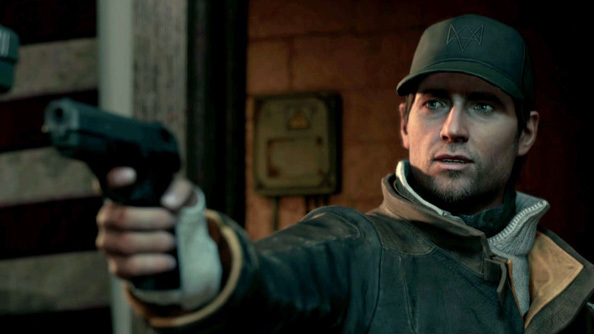 Watch Dogs’ graphics weren’t quite up to the standard of the original E3 demo, whether this was because they were more than the new generation consoles could handle, or that the visual effects on show were causing problems elsewhere in the game. Whatever the case it’s fallen to modders to bring the game up to scratch. TheWorse has done just that. We looked at an earlier version of TheWorse’s mod and it looked gorgeous. Ubisoft weren’t the biggest fans, saying that it could be “unstable”. “Modders are usually creative and passionate players, and while we appreciate their enthusiasm, the mod in question (which uses those old settings) subjectively enhances the game’s visual fidelity in certain situations but also can have various negative impacts,” they wrote. You can download the mod from TheWorse’s site.